Epicentre Group Cloud Solutions delivers the speed, flexibility, and security your enterprise needs. Epicentre Group CloudBuild Services enables organizations to successfully build cloud that is integrated into the overall business process – transforming their existing infrastructure for delivery of an agile IT-as-a-service model. 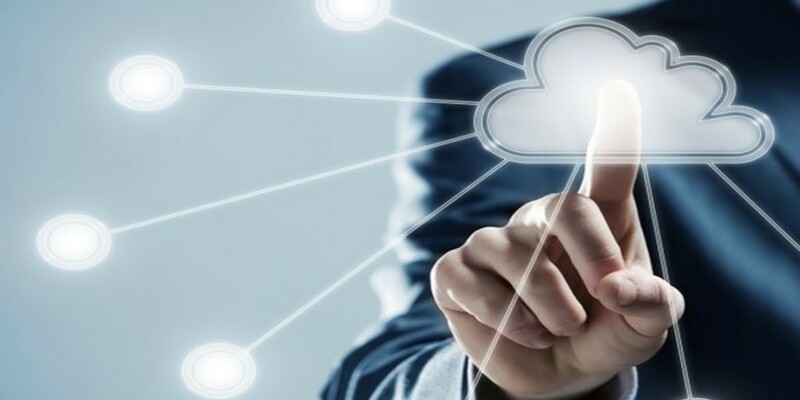 Cloud Advisory Services provide strategic and financial guidance on aligning IT to business objectives, assess the transformation and delivery options like enhancements to existing data centers, private cloud or public cloud, and develop a roadmap to achieve a real time enterprise. These services combine the people, processes and technology, with the program and project management necessary to transform a client’s existing data centers into ones that provide business agility at a lower cost. Epicentre Group Hybrid Cloud Services provides businesses and governments a comprehensive cloud architecture that gives customers cloud on their terms. We can source and integrate scale commodity infrastructure such as Microsoft Azure and Amazon Web Services.